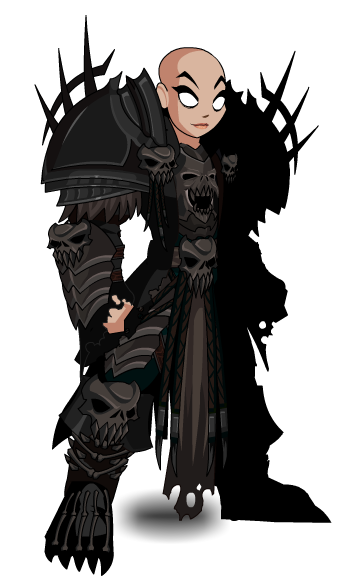 Description: Now you can own Dage's personal armor. 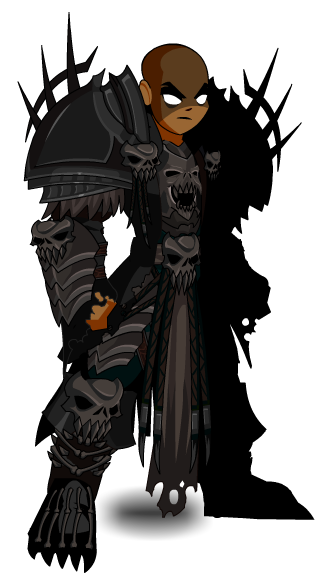 You are now Dage's Death Knight! Thanks to Angel Aurora, Liy010, Tendou no Mazo, and tsumethewolf.